The Government has backed off from taking any steps against the Justice Swatanter Kumar, the Chairman of National Green Tribunal, asserting that it cannot take any action in case of the sexual harassment charges pressed against him by a law intern, stating that the alleged misbehavior, if any, was committed during his tenure as a Supreme Court judge. 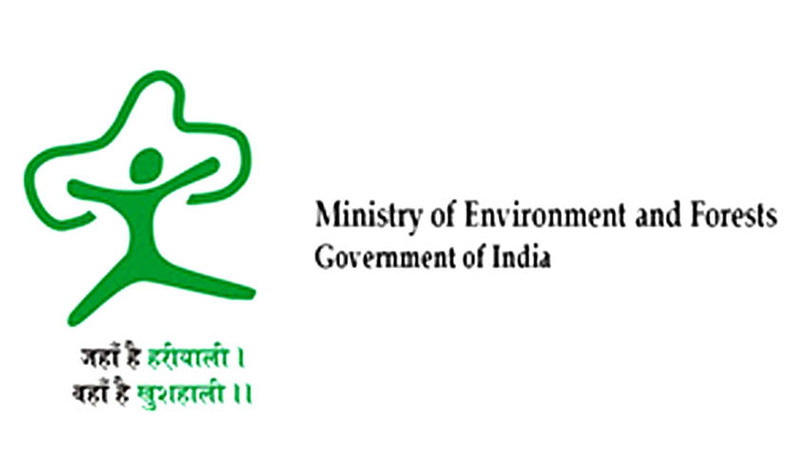 The ministry reportedly said that even though the NGT Act lays down a fixed procedure for removal of chairperson or any other member, in the present case, “the alleged misconduct of the present chairperson does not pertain to nor is any way relatable to the period during which he has been holding the office of chairperson of the NGT”. The Ministry has also sought deletion of its name as a party in the case, asserting that they had no role to play in the issue. Even in February, Solicitor General Mohan Parasaran had informed MoEF that removal proceedings cannot be initiated against Justice Kumar. He had purportedly, reasoned in a similar manner and contended that the office of NGT Chairperson could not be said to be an elongation of the office of Supreme Court judge and hence no such proceedings could be initiated. Kumar took over as NGT head in December 2012, more than a year after the alleged incident is said to have taken place. The petition filed by the law intern wanted the Supreme Court to order Justice Kumar’s dismissal as the NGT Chairman. A writ petition had been filed by the intern under Article 32 of the Constitution of India, challenging the apex court’s December 5 full court resolution in the Justice A.K. Ganguly case, saying “representations made against former judges of this court are not entertainable by the administration of the Supreme Court.” The PIL was filed against the Secretary General of the Supreme Court, Justice Swatanter Kumar and the Government of India through the Ministry of Environment. According to The Indian Express report, ministry relied upon the case of charges leveled against National Human Rights Commission (NHRC) chairman Justice K G Balakrishnan. In 2013, NGO Common Cause had filed a plea before the Supreme Court for removal of former Chief Justice of India, K.G. Balakrishnan from the post of NHRC Chairman, for his alleged misbehavior and purchase of benami properties. The Court in that case, reportedly felt the need to examine "whether the proved misbehaviour has to be as a CJI or NHRC chief". Later, the Government refused to make a Presidential reference to the apex court, for conducting an inquiry against him, since the misbehavior pertained to his tenure as CJI. In the present case, the lady had pressed charges against him due to an incident that allegedly occurred when she was a law intern. There is also a defamation suit filed against the intern, along with The Indian Express and a senior reporter of the paper, Times Now and CNN-IBN. She had approached the Supreme Court, earlier this month, asking that the defamation case filed by the retired judge against her and other media houses be moved out of Delhi because of retired judge’s status in the legal fraternity. She claimed that she was rendered a subordinate position in view of the institutional bias working in his favor. Justice Kumar had alleged that the allegations were “not only malicious but intended to malign his image” and brought out as “the result of planned conspiracy” against him. Read more news about the alleged sexual harassment charges against Justice Swatentar Kumar here.